TrophyTroutGuide.com - Brown Trout/The new Washington State record Tiger trout caught by Kelly Flaherty at Bonaparte Lake. It weighed 18.5 LB. Congrats man! 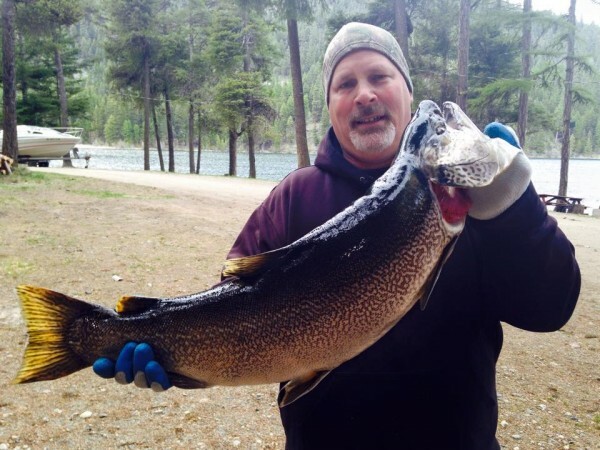 The new Washington State record Tiger trout caught by Kelly Flaherty at Bonaparte Lake. It weighed 18.5 LB. Congrats man!